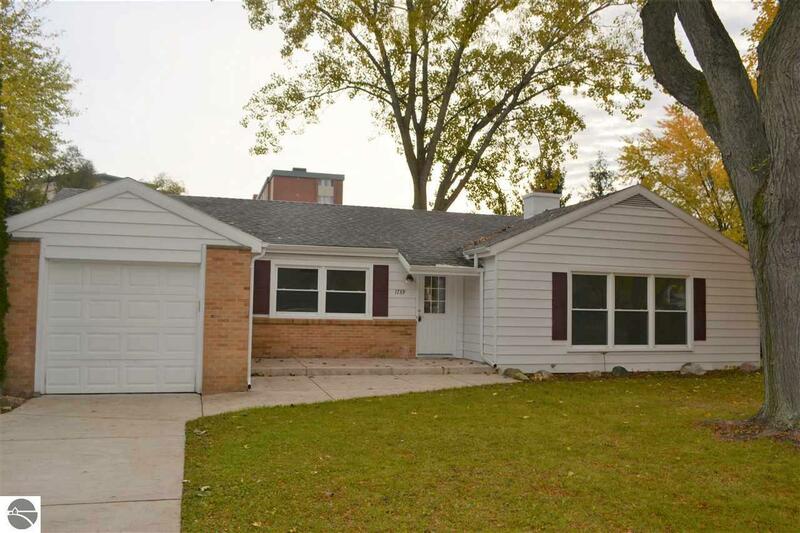 This 3 bedroom, 1 bath home is located in a nice neighborhood within walking distance to Central Michigan University. Many updates, such as furnace, central air, Hot water heater, electrical service, plumbing, renovated tiled bathroom and a 3 Seasons bonus room. New flooring in November 2018. This home also offers a large lot with a fenced in back yard and a 20 x 40 Pole Barn. Home is currently a licensed rental.